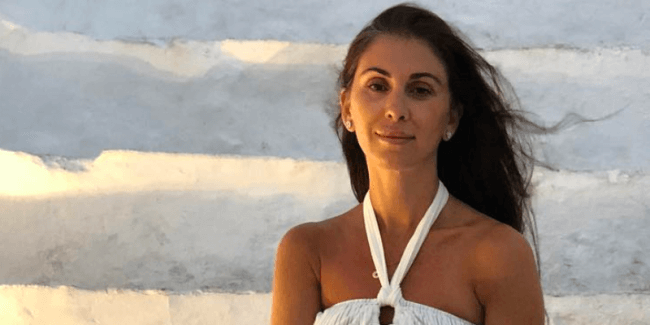 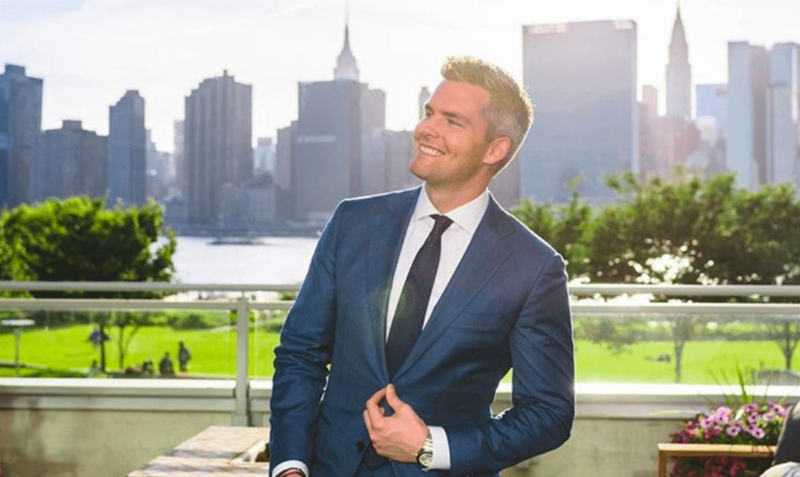 Million Dollar Listing New York season 8: When are the agents returning to Bravo? 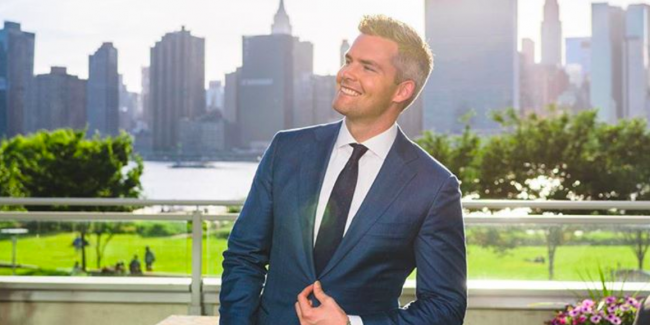 Ryan Serhant net worth: How rich is MDLNY star in 2018? 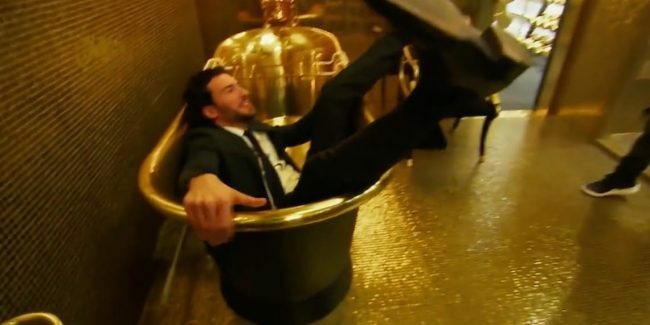 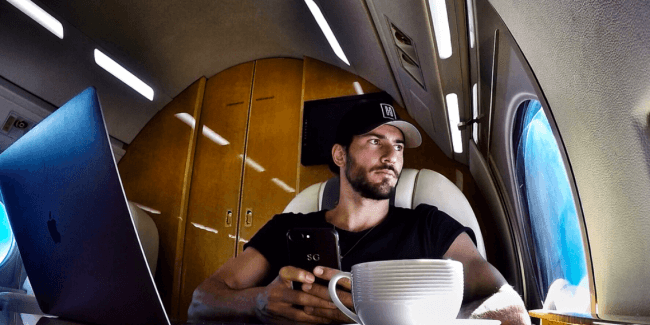 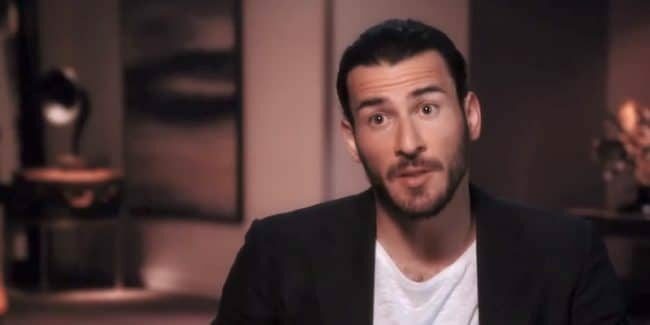 Steve Gold net worth: How rich is MDLNY star in 2018? 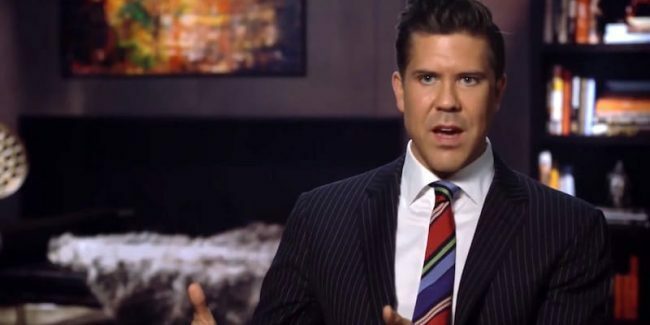 Fredrik Eklund net worth: How rich is MDLNY star in 2018?